Photo courtesy of Dave Krugman / Disruption Magazine. 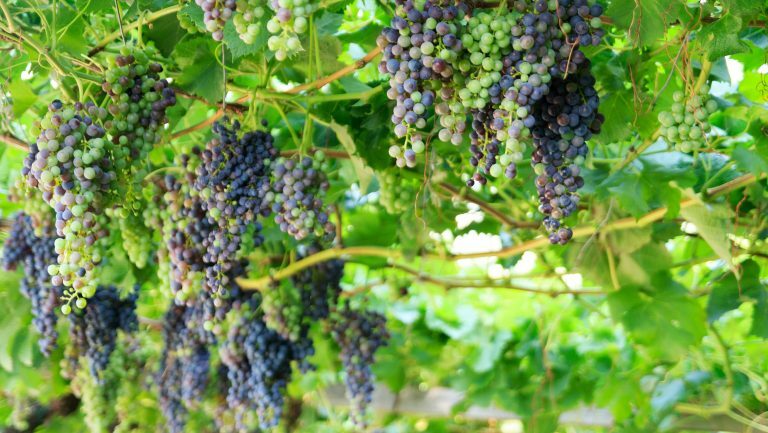 Wine on Wheels is back for its 7th annual edition, and the wine world can hardly wait for the event of spring. 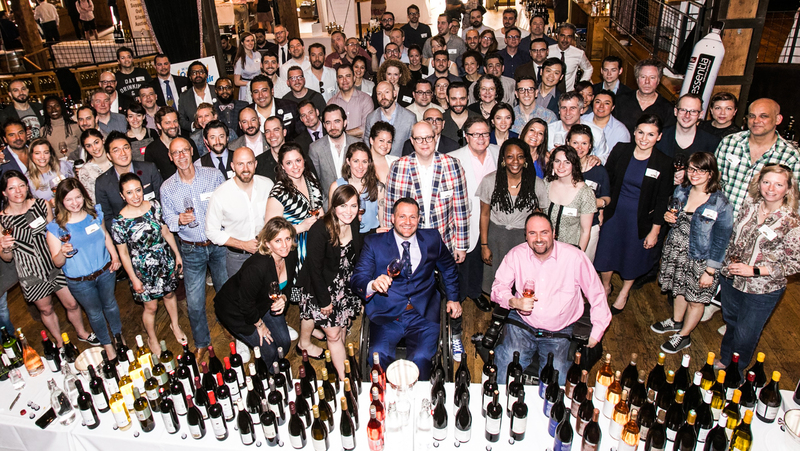 On Saturday, April 28, consumers, sommeliers, and wine industry professionals will gather at New York’s City Winery for a grand tasting and a live and silent auction—swirling, sipping, and tasting—all for a great cause. 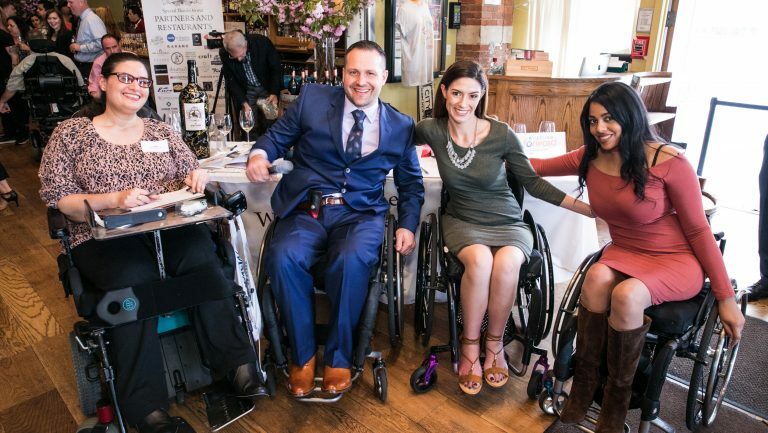 The event benefits Wheeling Forward, an organization cofounded by sommelier Yannick Benjamin that is dedicated to bettering the lives of people with disabilities. 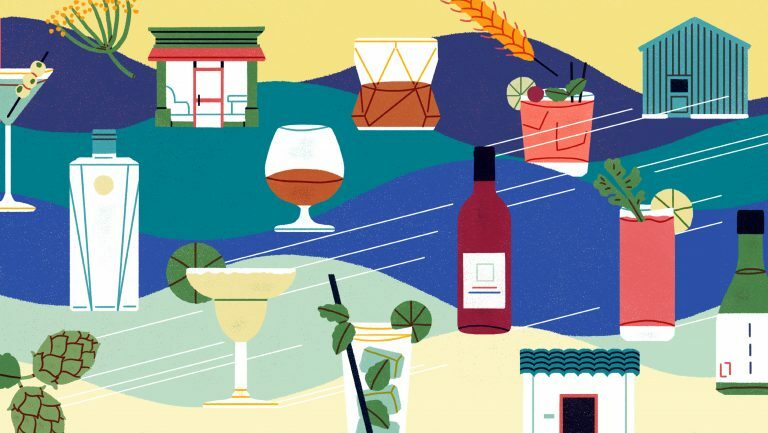 More than 75 of New York’s top sommeliers will pour at the event, giving attendees a chance to taste acclaimed wines from around the globe. “Not only has Yannick created one of the best events for wine lovers in the city,” says Pascaline Lepeltier, MS, a sommelier at Racines NY, a natural-wine bar and restaurant, “[but] the event is also really helping to change life for people whose disabilities are often not properly taken care of. One should go just to see the passion, the energy, the drive of Yannick, to be refueled with a will to do better, be better every day.” She describes the wine selection as “incredible,” ranging from iconic producers to up-and-coming vignerons from throughout the world. But Benjamin had bigger dreams—of going on to college and becoming a world-class sommelier. He prevailed and is now an Advanced Sommelier with the Court of Master Sommeliers. He works the floor at The University Club in New York. He is also a para-athlete who has competed as a cyclist in several marathons, including the New York Marathon. Photo courtesy of Wine on Wheels. Since its founding, Wheeling Forward has opened two fully adaptive community fitness centers, in Harlem and Brooklyn, which offer adaptive spin classes, yoga, and other recreational activities. The organization also provides educational scholarships and wheelchairs for those in need, among other services. 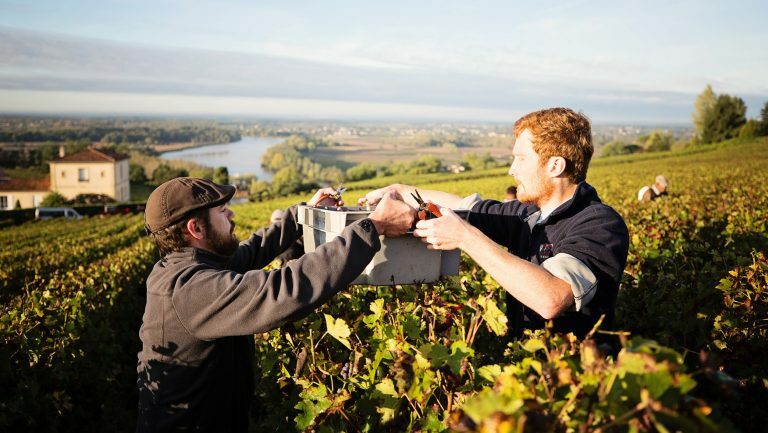 This year’s highly anticipated event kicks off with a Memorial Dinner for Jean-Luc Le Dû, one of Benjamin’s wine mentors, on April 26 at Racines. All proceeds from the dinner go to the Le Dû scholarship fund, helping people with disabilities go back to school and pursue their education. The Grand Tasting will be held on Saturday, April 28, at City Winery. 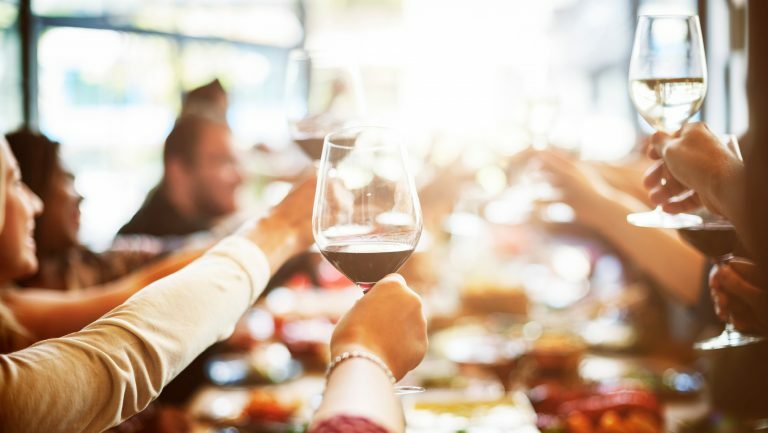 Professionals and consumers taste alongside renowned sommeliers, with reserve tastings available and “fast track” seminars scheduled throughout the day. Also available are cocktails crafted by some of New York’s premier mixologists, along with snacks, beer, and sake. A live and silent auction will take place, kicked off by a ballroom dance performance by a duo in wheelchairs. We invite you to join us for an unforgettable experience at this year’s Wine on Wheels. 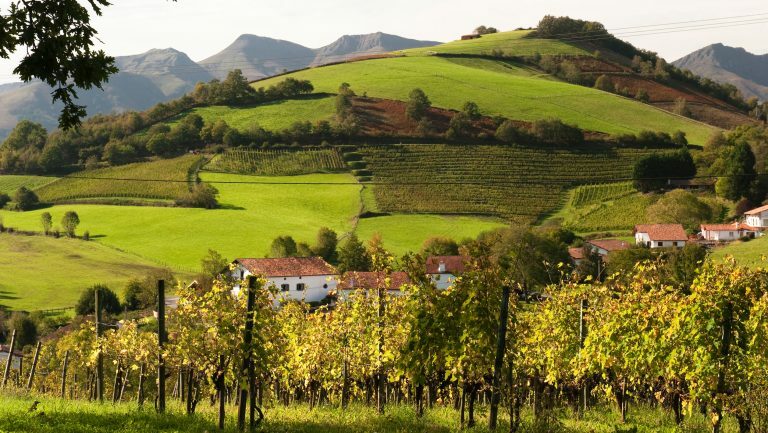 For more information, visit Wine on Wheels. Also, stay tuned: Wheeling Forward is working to bring Wine on Wheels to Washington, D.C., and Chicago in 2018. All the events’ proceeds go to Wheeling Forward and such local charities as Backbones in Chicago and Diveheart in D.C. that empower and support people with disabilities who are working to lead active, meaningful lives.